Hay fever sufferers have been told to watch out for symptoms as pollen season will be arriving three week early. The summer hay fever season is set to start three weeks earlier than usual and it’s all because of the record warm winter that we had. Far from the Beast from the East we had last year, this year has seen warmer than usual temperatures, with the record for the UK’s warmest winter day being broken not just once but twice in the late part of February alone. The short winter month saw temperatures across the country soar up to as high as 21 degrees, which was previously unheard of. But the hotter and sunnier days appearing so early in the year have meant that the country’s trees have started to develop pollen-developing catkins earlier than usual. This means that birch tree pollen, which is a common hay fever trigger, has already started to be released into the air across the country. Bad news for the millions of suffers who experience hay fever symptoms across the UK. 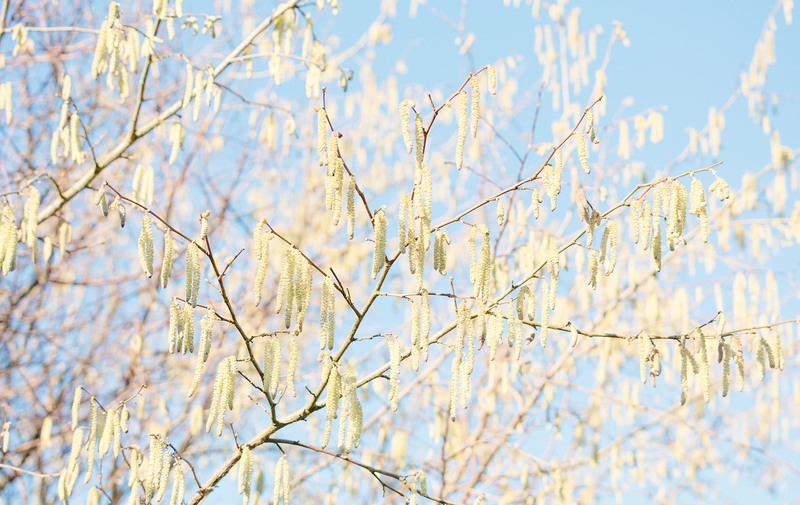 Allergy expert Dr Jean Emberlin told the Metro: ‘It was a very warm February and it certainly gave the trees a big boost in terms of catkin development. ‘When you get warmth like that in winter, it gives the trees a real push to open up and start releasing pollen. Hayfever can be particularly harmful for anyone who suffers from asthma, as it can cause airways that are already swollen to swell up even more. Anyone who suffers from the breathing condition can check Asthma UK’s pollen calendar to make themselves aware of the most harmful times of year. In the south of the country, pollen season generally starts in the second week of April, but this year trees in that part of the country started to release pollen from 24th March. Trees as far north as Newcastle have now also started to release pollen and Scotland is expected to be hit with pollen season next week.